professional world. 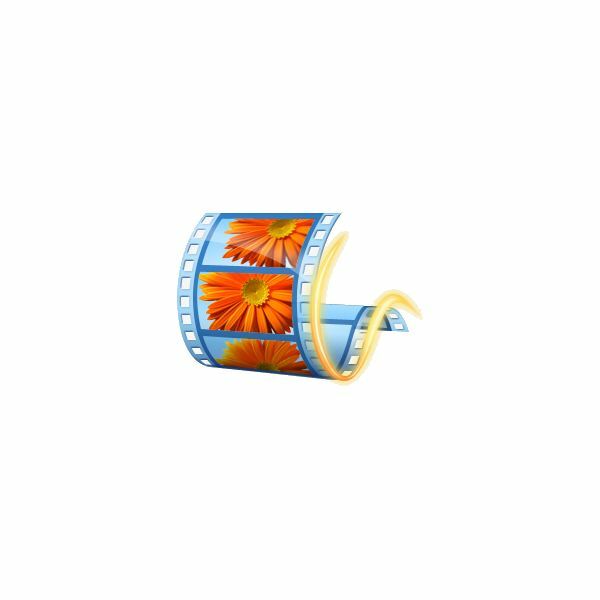 With Windows Movie Maker, the PC world has an equivalent to iMovie that allows amateur video producers to cut together home movies in a creative way. The tools are somewhat limited and geared towards those who do not have professional training, and a guide to Windows Movie Maker may be just what newbies need to get started putting together their own video masterpieces. Here's a look at several Windows Movie Maker tutorials that look at various aspects of this software, break down the different tools, and show you how to use the program from top to bottom. Windows Movie Maker is one of the easiest video editing programs available on any system, but you will still need to figure out whether or not it is right for you and how it will run on your system. Understanding the basics of the software is important, and these tutorials are designed to set you up so you can get started working on a new post-production project. The primary function of the program is to edit projects together, even if it only has a very simple functionality. It can be used to combine clips or separate a single clip into several. You can cut together various clips into a final project, or simply alter a video you already have. Even if the tools are fairly limited, there are numerous editing options available to users. Here are several tutorials that have been created to help teach you the important tools offered in the software. Windows Movie Maker is certainly not comparable to Adobe After Effects, but it still offers a few options for video effects and video transitions. This is actually a simplified process, as long as you know what you want and where to look. These different Windows Movie Maker tutorials look at specific types of video effects you can use, different ways of altering the perspective of the video images, and how to apply video transitions. Windows Movie Maker is a basic video editing program, and with that you have a few options for dealing with the audio. This is not going to replace the need to do actual audio mixing for professional projects, but since this software is best used for home video projects it can be enough for a lot of users. Here is a look at what is offered for audio, how to work with it, how to get it in your project, using music, and everything else that would be involved. Many people who are working with their non-linear editing software, especially a basic version, only want to look up tutorials if something is not working. Instead of searching out how the software normally functions, it may be easier to just look up what the problems are. Here are some Windows Movie Maker troubleshooting articles that will help you get the software back on track. If you plan on doing any high-end video editing, such as a regular film project or anything requiring motion graphics or advanced effects, then you will want to move beyond Windows Movie Maker. This software is really only useful when you are trying to learn the most basic non-linear video editing functions and don't want to purchase a higher-end program (Windows Movie Maker is free), but once you've established the basics of video editing you may want to move on to Avid Media Composer or Adobe Premiere when you are ready to step it up. Windows-based machines are still more limited than Macs, but they may remain more affordable and will be an easier transition from Windows Movie Maker to something more professional.